I can resist everything except temptation. Enjoy your life thoroughly, the same way you wash your clothes. All women become like their mothers. That is their tragedy. No man does. That’s his. Somewhere an elderly lady reads a book on how to use the internet, while a young boy googles how to read a book. A train station is where the train stops. A bus station is where the bus stops. On my desk, I have a work station. Dogs do speak, but only to those who know how to listen. « We gain and lose things everyday. But trust me on one thing.You’ll never lose me. I will always be here. Happy Raksha Bandhan! It’s not a relationship until you argue about whose turn it is to apologize. 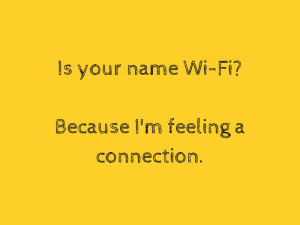 Is your name Wi-Fi_ Because I’m feeling a connection. 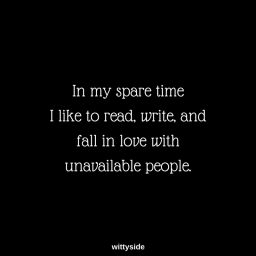 In my spare time I like to read, write and fall in love with unavailable people. 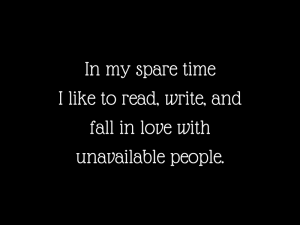 Comments Off on In my spare time I like to read, write and fall in love with unavailable people. You can’t buy love, but you pay heavily for it. You’ll never have a successful relationship with a woman if you can’t tell the difference between a smile and a warning..
without me this day wouldn’t MEAN MUCH.. Comments Off on without me this day wouldn’t MEAN MUCH..
My father din’t tell me how to live; he lived, and let me watch him do it. 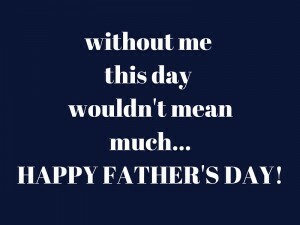 Thank you Dad for giving me the greatest gift anyone could give another person, for believing in me. I SUPPOSE YOU’RE A REASONABLE FATHER. 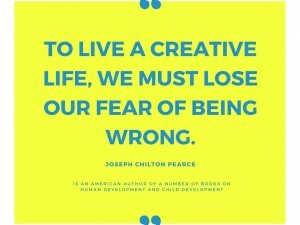 We gain and lose things everyday. But trust me on one thing.You’ll never lose me. 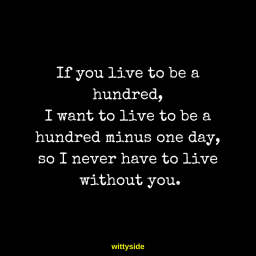 I will always be here. Happy Raksha Bandhan! To outside world we grow old, but not to brothers and sisters. We know each other as we were as children. We always believe in innocent child living in our hearts. 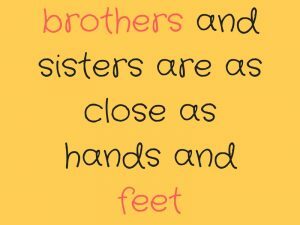 Have a lovely Rakhi Day! If you want to know how your girl will treat you after marriage, just listen to her talking to her little brother. 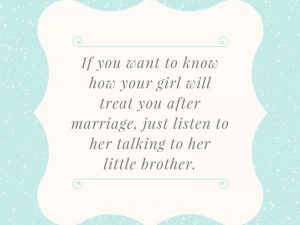 Comments Off on If you want to know how your girl will treat you after marriage, just listen to her talking to her little brother. 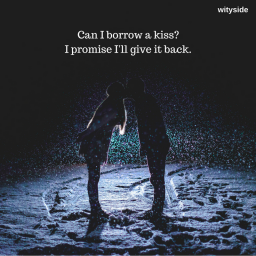 Can I borrow a kiss- I promise I’ll give it back. 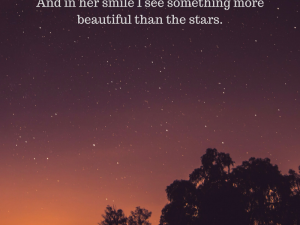 Comments Off on And in her smile I see something more beautiful than the stars. It’s not love until you don’t want them to have a good time without you. 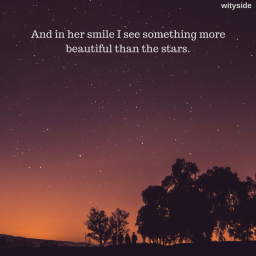 The end of a relationship isn’t the worst thing. It’s worse when it doesn’t end after the end. 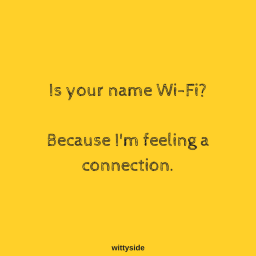 Comments Off on Is your name Wi-Fi_ Because I’m feeling a connection. I love the F5 key. It´s just so refreshing. Dear optimist, pessimist, and realist, while you guys were arguing about the glass of water, I drank it.Sincerely, the opportunist. 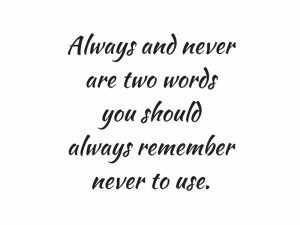 Comments Off on Always and never are two words you should always remember never to use. 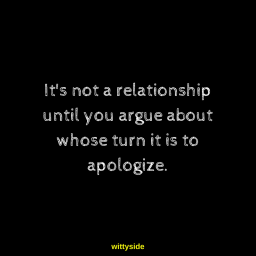 Comments Off on It’s not a relationship until you argue about whose turn it is to apologize. 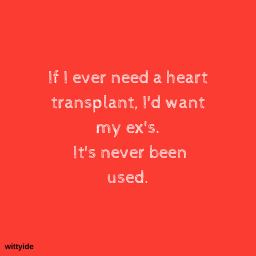 Comments Off on If I ever need a heart transplant, I’d want my ex’s. It’s never been used. Comments Off on I love the F5 key. It´s just so refreshing. Comments Off on It’s not love until you don’t want them to have a good time without you. Copyright © WittySide. 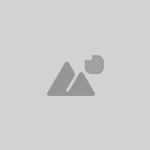 Developed by TeoThemes.